Goodman Handyman is the most dedicated handyman services provider in the capitol. We have both private and corporate clients in London who use our services to keep or increase the value of their properties or deal with repairs and renovations. 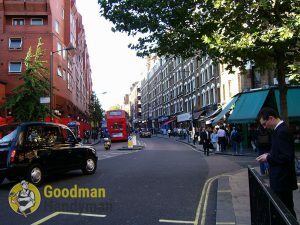 If you live near NW11 you can definitely make use of our Golders Green handyman team.